There is so much to think about when you are pregnant, including which books to buy. Each bookstore has at least dozens of books for moms-to-be and the internet will give you even more options, which makes it tough to choose the right books to read during pregnancy. Well-meaning women will give you advice, but even then the options can be overwhelming. Instead of getting flustered, try reading some of these great books which we selected within a pile of books. Each of the following books serves a different purpose. Some will boost your self-esteem while others will get you ready to welcome your baby. And some may just give you a laugh and make you relax about all the changes pregnancy brings. All of them, however, are great books to read during pregnancy. This is a humorous, light-hearted book that gives you a day-to-day guidance. It gives you the encouragement you need and offers answers to questions that you may find it hard to ask others. 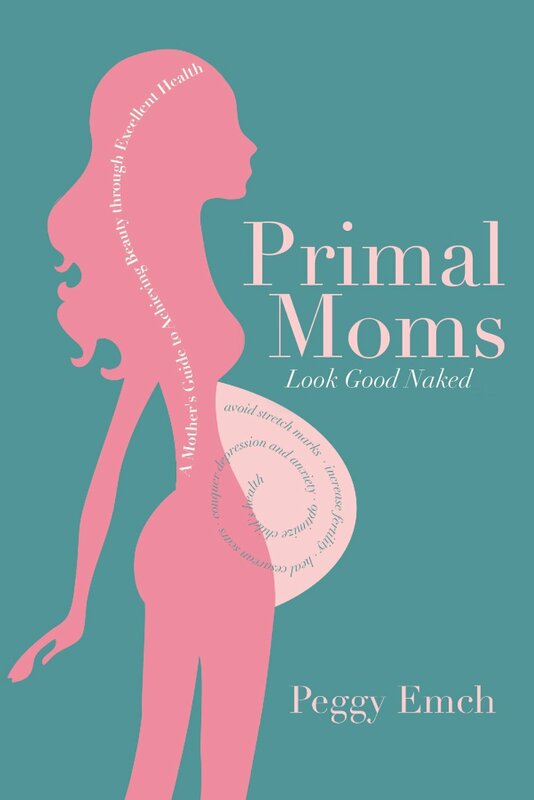 This book doesn't hide anything about pregnancy, whether it is good, bad, ugly or uncomfortable, giving you a clear idea of what to expect. You will also be reminded how rewarding it is to be pregnant and give birth, and get plenty of great tips. This is one of the books to read during pregnancy if you are overwhelmed by all the things that your coming baby may need and how much they cost. Raising a baby can be incredibly expensive, but this guide can help you save money within your child's first year. It offers you tips on where to find discounts and lets you know which baby products are the best. It also gives you other money-saving tips and helps you baby proof your house without breaking the bank. There is even a list of things not to buy, including what types of baby clothes to avoid. 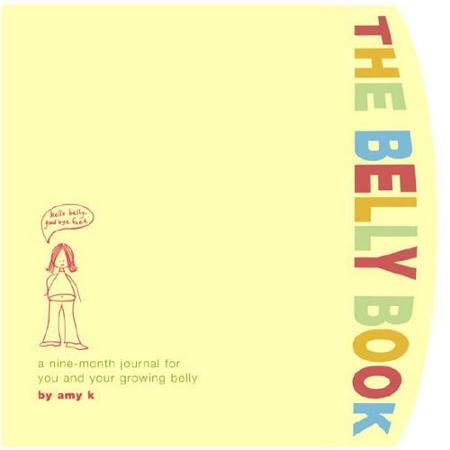 The Belly Book is designed to help you document your pregnancy so you can have memories to look back on later. There are questions for you to answer and spaces for you to leave notes. You will be encouraged to write down information about baby movements, morning sickness, cravings and more. There are even spots to attach pictures and ultrasounds. While most books to read during pregnancy focus on getting ready for baby, this one prepares you for what will happen in your life. It helps you bounce back spiritually, physically and mentally after giving birth. 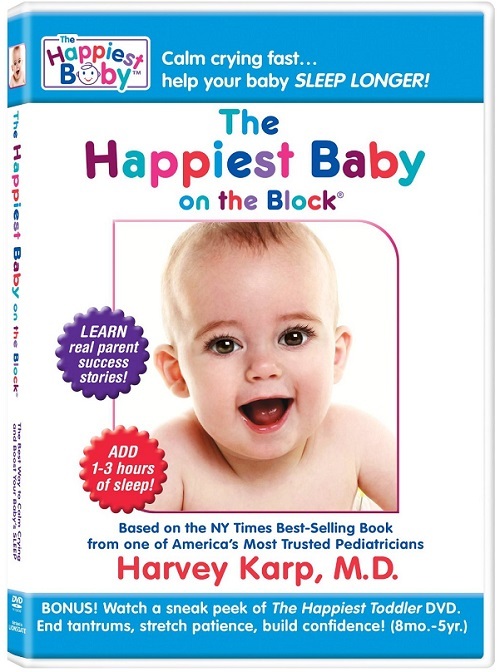 This motivational book is an easy read and reminds you to pay attention to yourself as well as your baby during the first year. 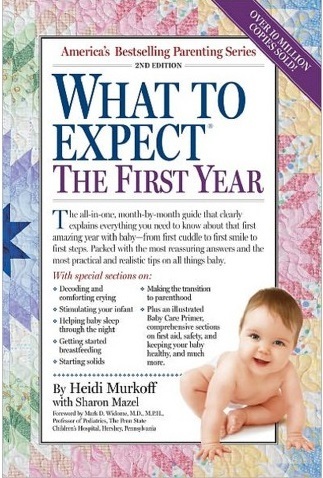 This book is written by the same author of the popular "What to Expect When Expecting" and guides you through your baby's growth process from the day he or she is born to the day he or she reaches 12 months. It gives you the information you need to tell if your baby is smiling, passing gas, or having colic. It also describes the most common ailments that affect babies and the best ways to get over them. You will also get a refresher on how to hold your baby, how to burp him, and what you should do if there are accidents. You will learn about your baby's soft spots and how long you have to worry about them. 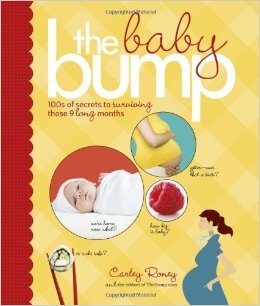 This book to read during pregnancy gives you the information you need to help calm your baby down when nothing else seems to work. At some point, your baby may get upset and cry with you not knowing why or what to do about it. 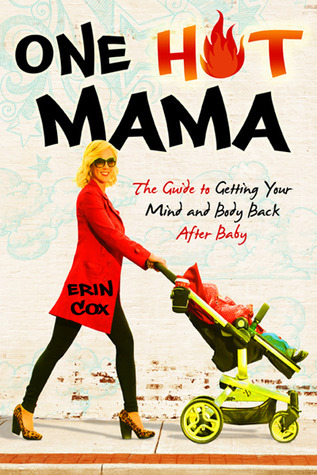 This book not only answers your questions but also tells you what to do to calm your baby down in a matter of minutes. Besides, it takes a look at and explains why babies get crankier at night, so you can work to overcome the issue and have a good night's sleep. This guide covers everything you want to know about pregnancy. It combines expert advice with advice from real-life moms who have experienced what you are going through. 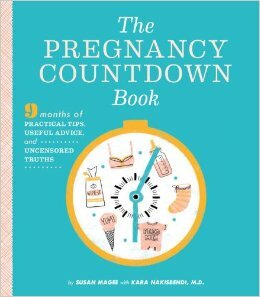 The book has tips for every single part of pregnancy of all 9 months. For instance, you will find kick counters, birth plan checklists, tips for making your wardrobe work throughout your pregnancy. This book includes more information than the average pregnancy book. It gives you ways to help improve your fertility by getting proper nutrition and how to maintain a healthy diet to fight pregnancy fatigue and morning sickness. It even tells you what to eat and avoid before and during your pregnancy to reduce the risk of autism, allergies, asthma and ear infections in your baby. There are also nutrition tips for having an easy natural birth and boosting your milk supply. Even baby gets nutrition tips in the form of how and when you should introduce the first foods. Most books to read during pregnancy focus on the moms, but dads are important as well. This book is written by man and for man, so it is relatable. 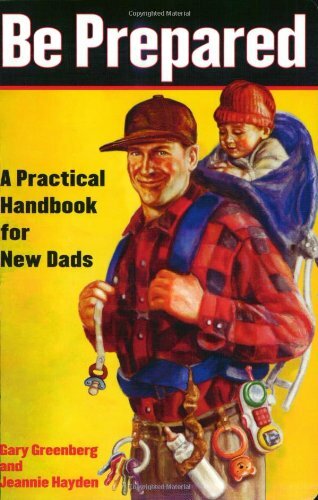 It details what you will have to do during fatherhood and gives you a range of advice. It even provides tips on helping your partner if she develops postpartum depression. You will also find everyday information like tips on bathing or feeding your baby to increase your bond. 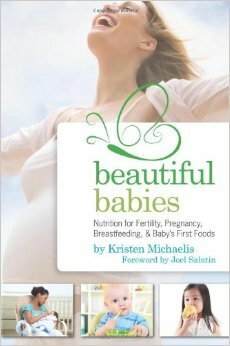 This book helps you live a healthy lifestyle while you are pregnant. For example, it tells you how to use specific foods to reduce unwanted pregnancy side effects. The book is based on scientific research as well as the author's experience, and serves as a guide to understanding the changes your body will go through and how to stay healthy. How Much Longer Will I Go into Labor If 2 CM Dilated? How Is First Period After Abortion Like? 6 Weeks Pregnant No Morning Sickness, Is It Normal? How Did You Know You Were Pregnant? Can Pregnant Women Eat Mushrooms?